Funding for technology startups in Africa hasn’t historically been as readily available for reasons including high risks as well as a perceived shortage of talent. Savannah Fund, founded by Mbwana Alliy and Paul Bragiel, provides seed money to tech early stage startups in sub-Sahara Africa and they’re looking to fund promising projects with interest in business within the region and beyond. 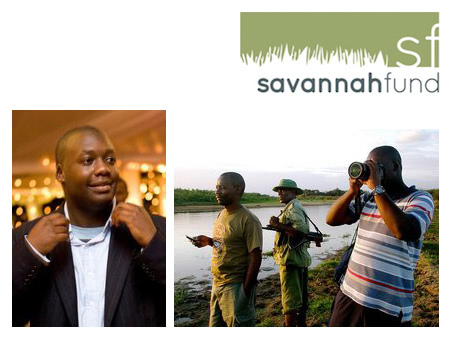 Alliy, founder of the Tanzanian travel company YellowMasai, first came up with the idea for Savannah Fund while attending the Pivot East conference in Nairobi. The conference is an opportunity for entrepreneurs and investors to meet although quickly Alliy noted an issue with its execution. First, Alliy noticed that the investors were only interested than funding requests for startups that needed $1 million in funding. Beyond that, he noticed that the technical experience of the investors wasn’t as fully developed as it should have been considering the projects’ scopes. Overall, the entrepreneurs weren’t pitching to the right set of investors and the mismatch showed as not all worthy projects who deserved funding were granting it. Savannah Fund’s aim is to provide capital to startups with a prototype built and those already with traction in the market. Any entrepreneur who wants to build a startup for Sub-Saharan Africa with an aim to reach a global market is encouraged to apply. Working on his pitch deck for two months, Alliy explains that he was pitching up to three in a day a one hour each in its peak for one month. Instead of being discouraged by negative feedback, Alliy noted carefully the specific reasons why investors weren’t interested. The investors most interested in Savannah Fund were those who had some kind of connection with Africa. Tim Draper is an investor who had spent time in Africa and quickly realized the impact Savannah Fund would have in the region. The startup must have at least two people involved. That is, it must be a team and not a one person show. The team must already have a prototype built. Alliy notes that everyone has ideas, but in today’s business climate, there’s no reason not to have a prototype. That means a team who can code and can release a product on their own. 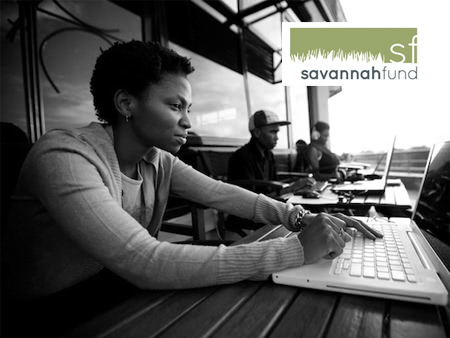 So, Savannah Fund is looking to fund startups who use mobile technology and internet as its base. There are five companies per class and two classes per year for a total of 10 companies per year. Startups will be mentored and trained by seasoned entrepreneurs for about an hour each day in the afternoon after spending morning sessions working on their projects. The second kind of investment offered is additional funding for startups that have completed the accelerator program with Savannah Fund and need next stage funding to keep things moving forward. The last kind of capital Savannah Fund offers is for startups that didn’t participate in the accelerator program but who still approach the investment firm for seed funding.